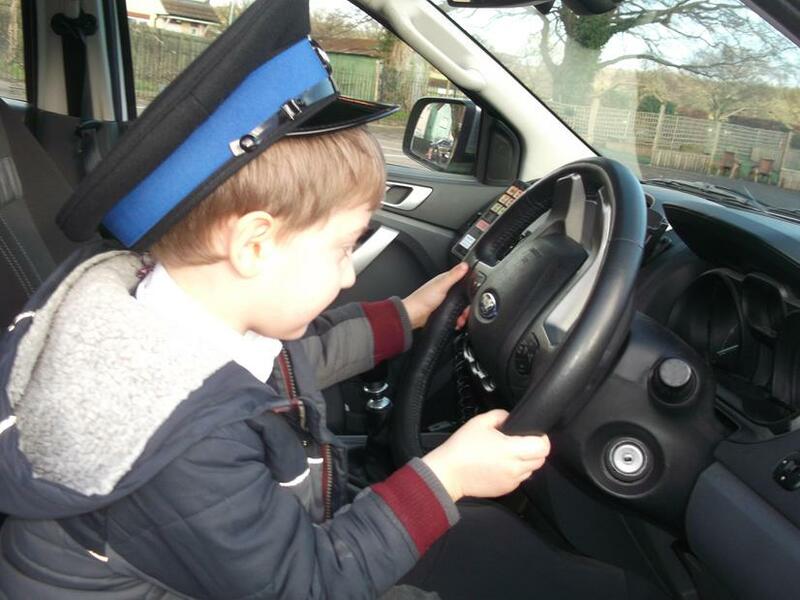 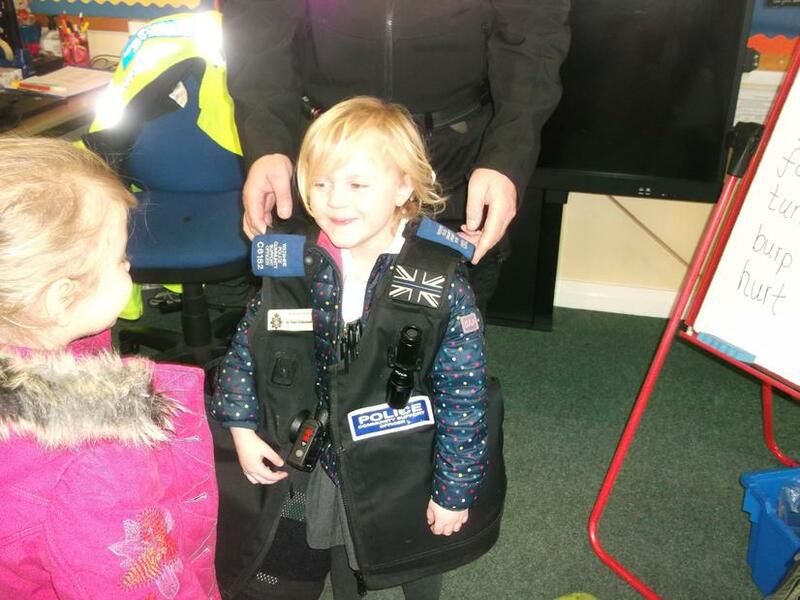 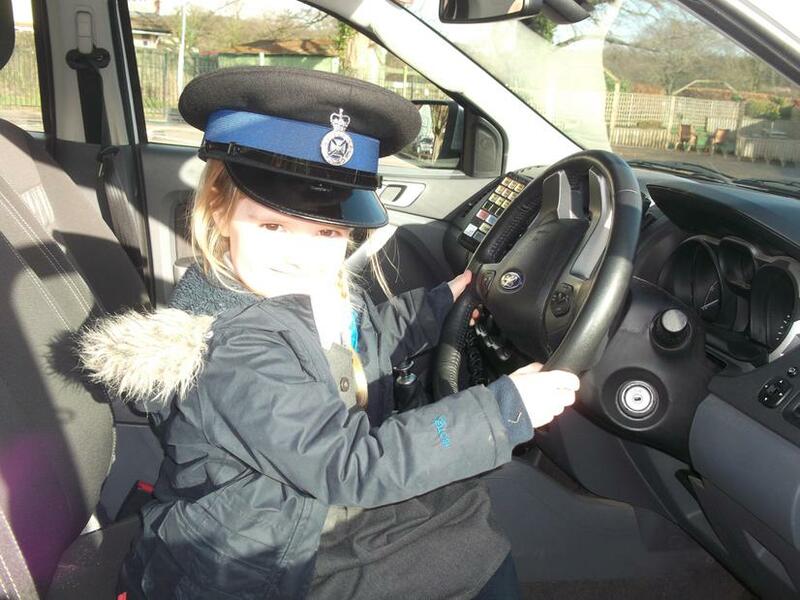 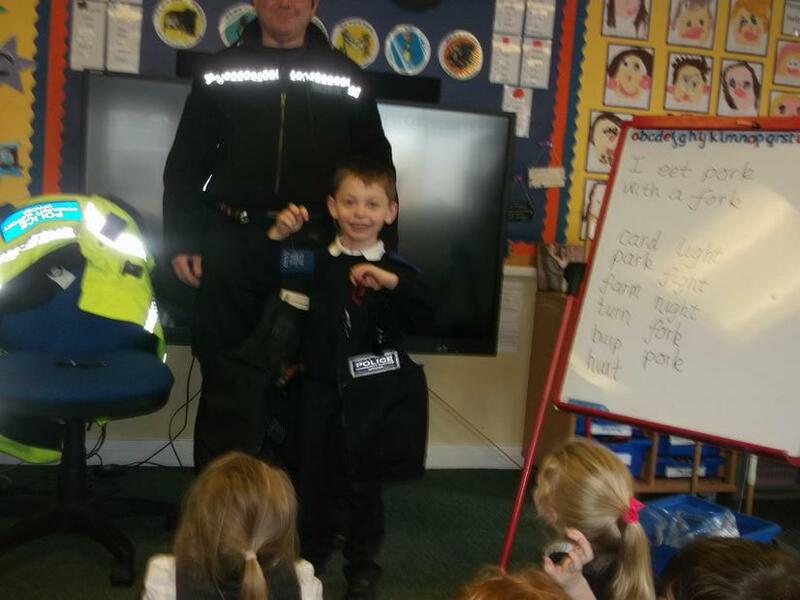 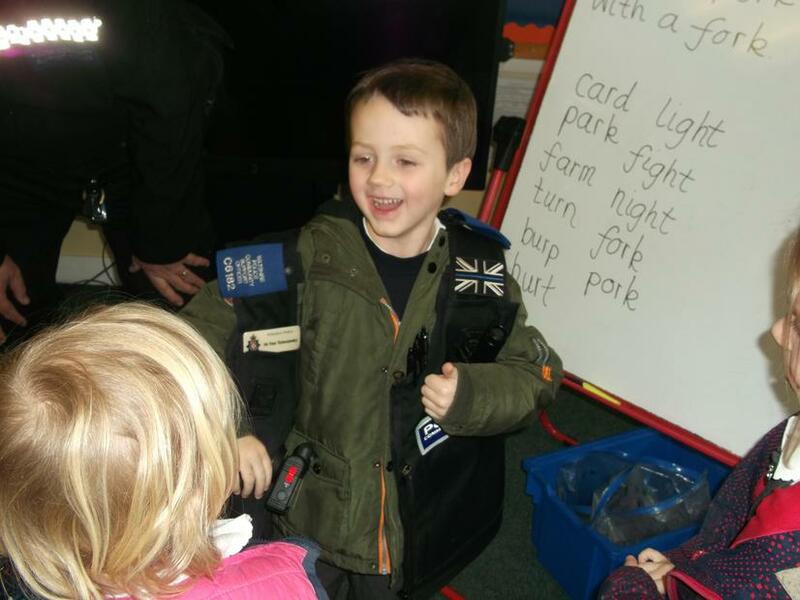 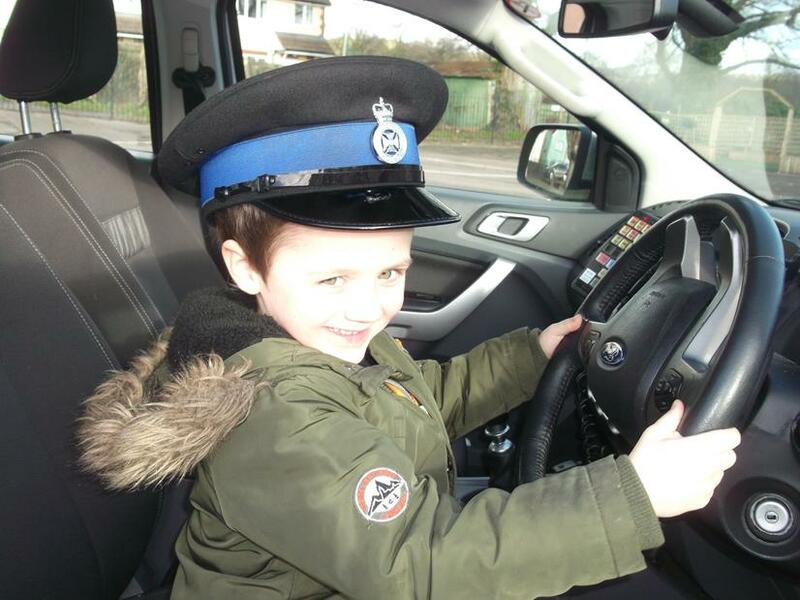 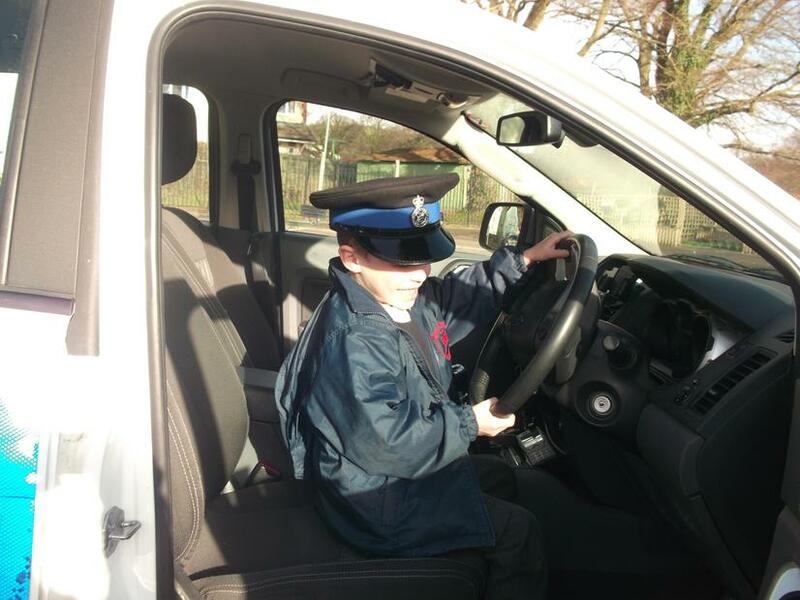 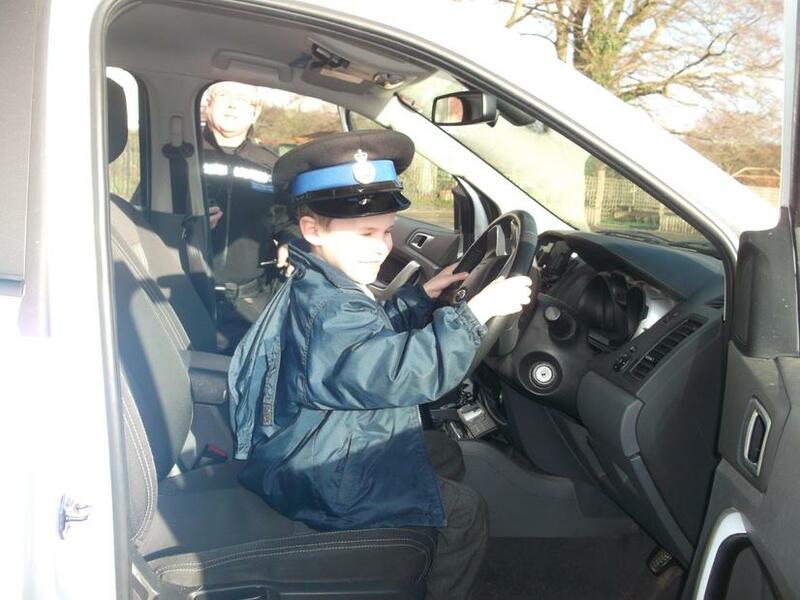 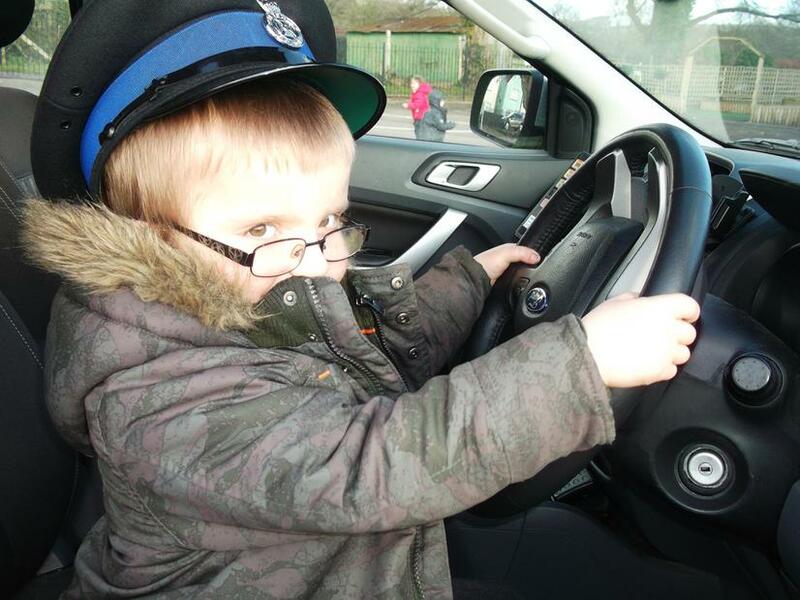 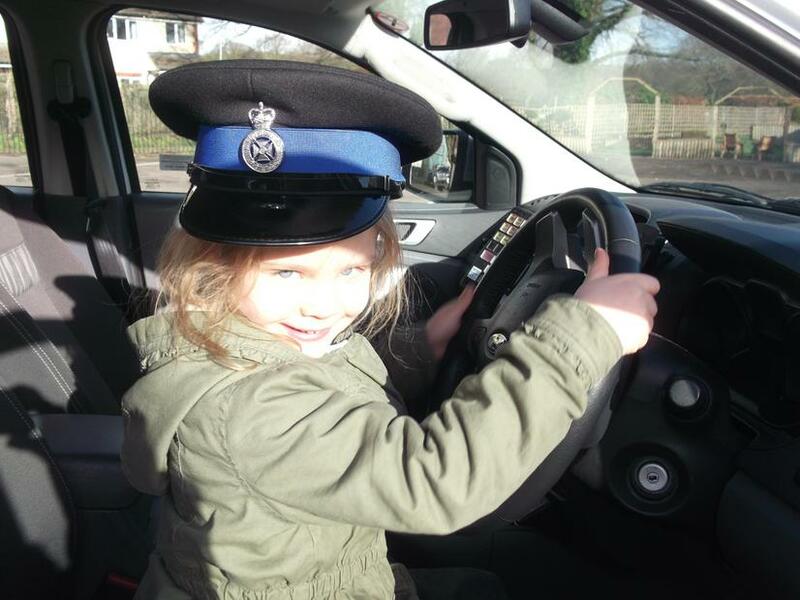 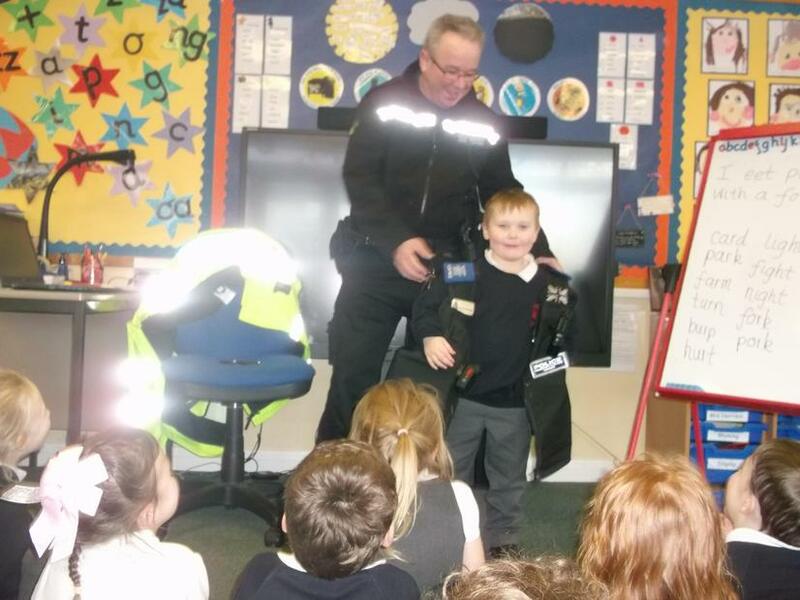 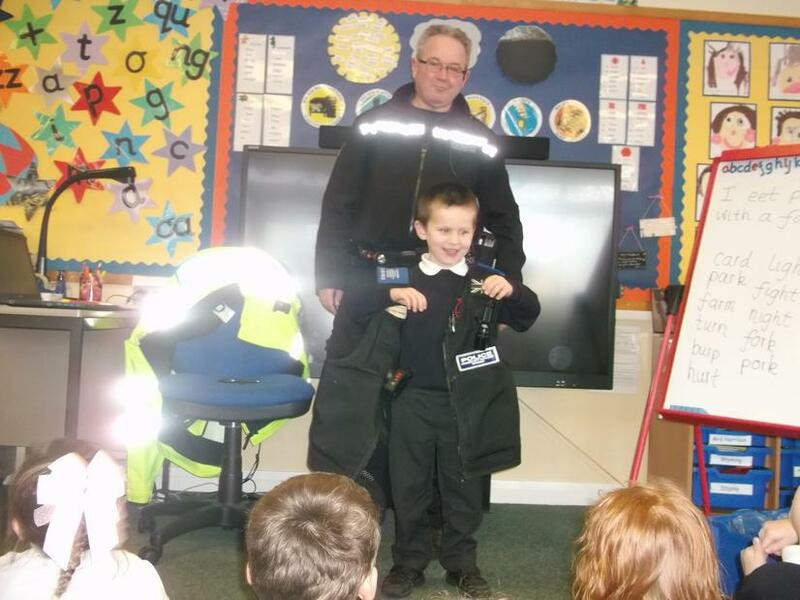 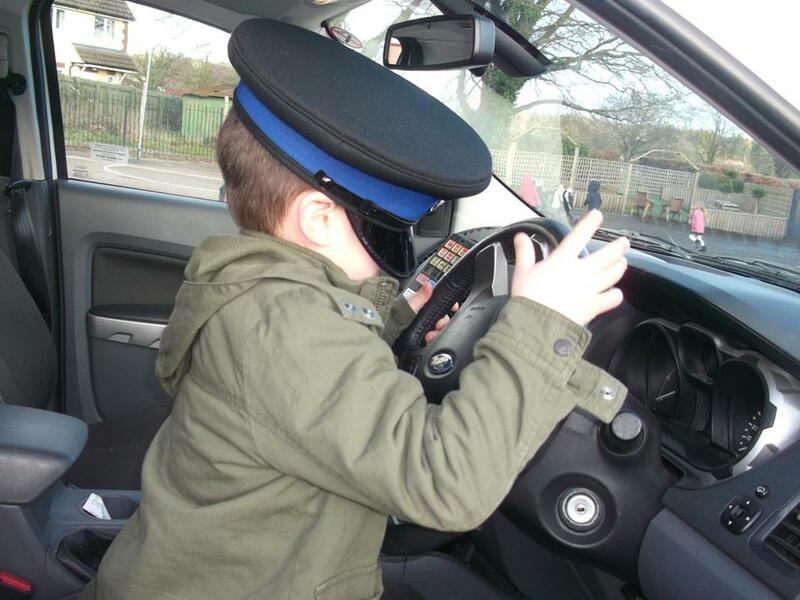 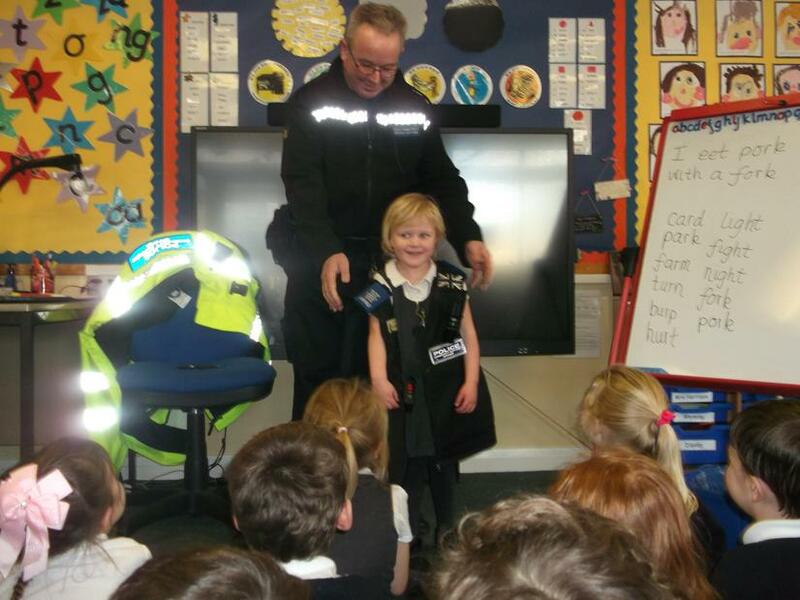 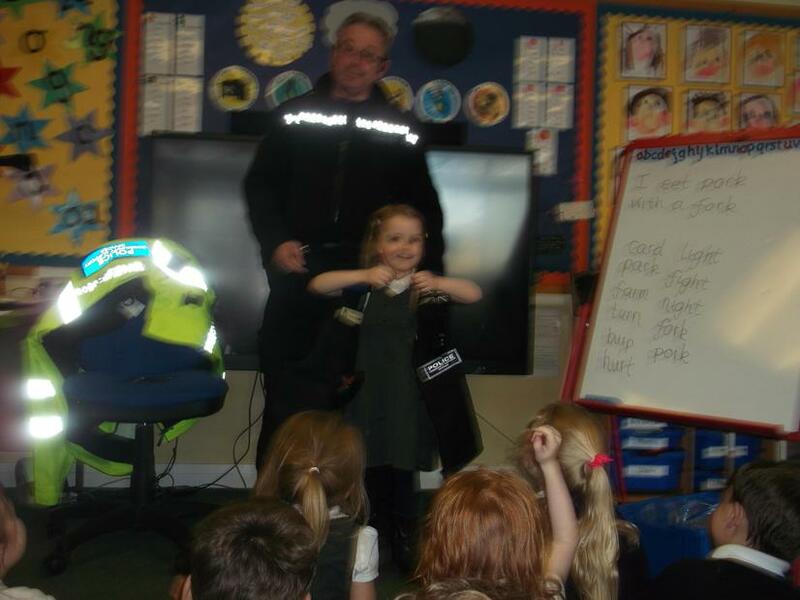 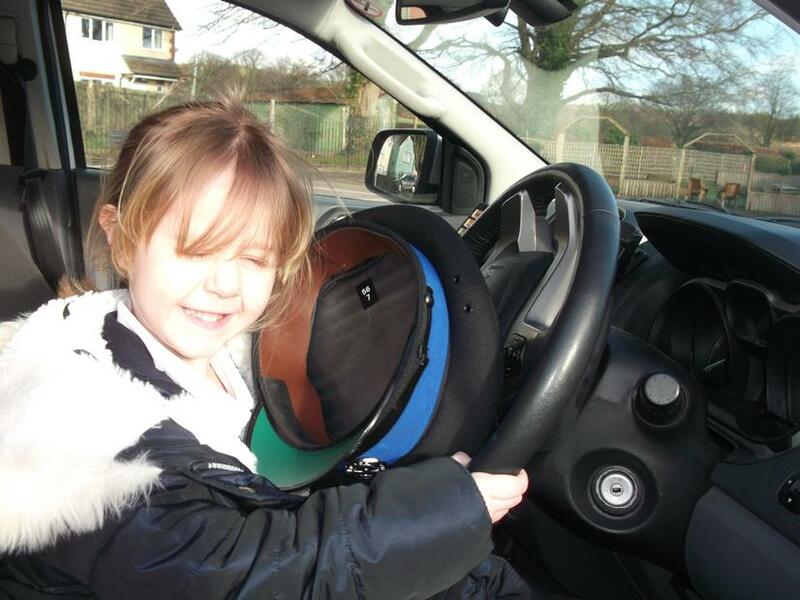 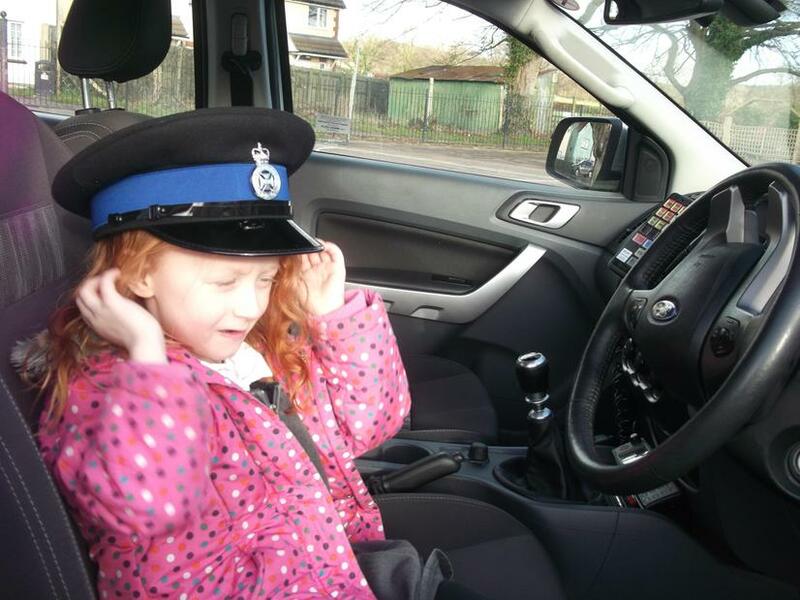 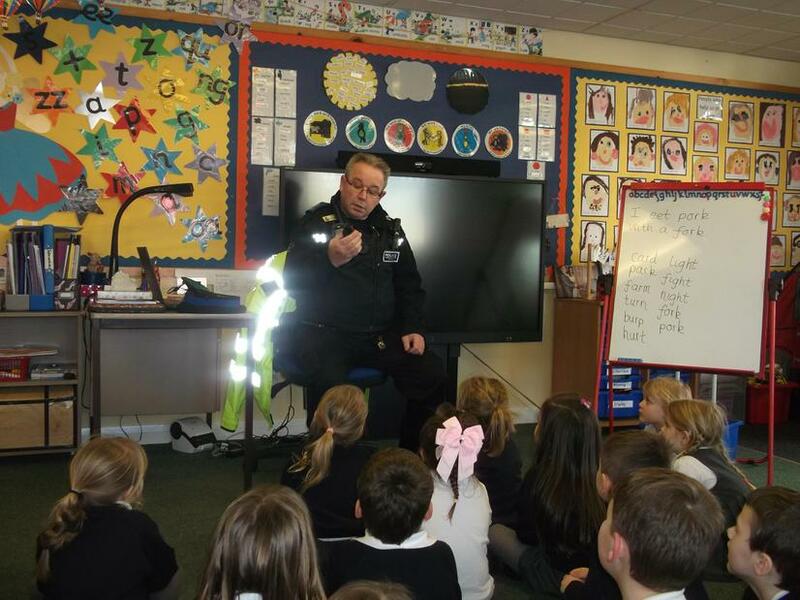 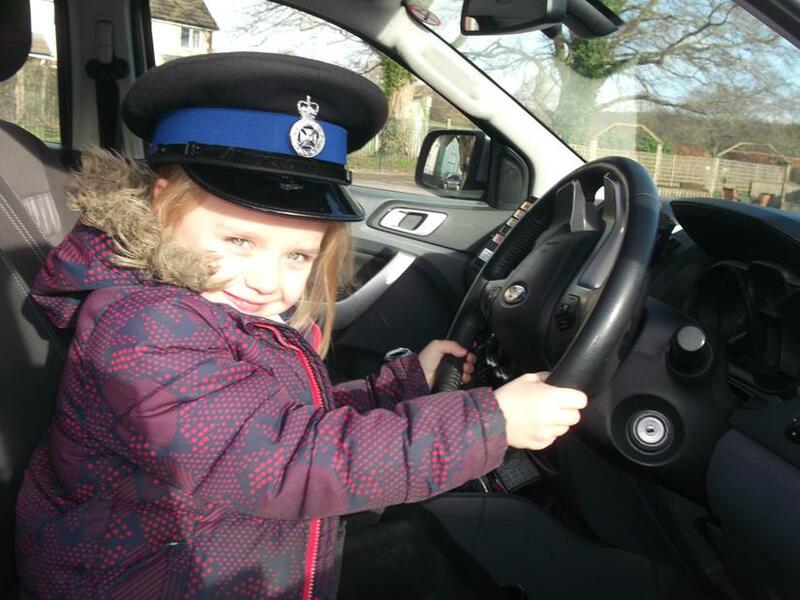 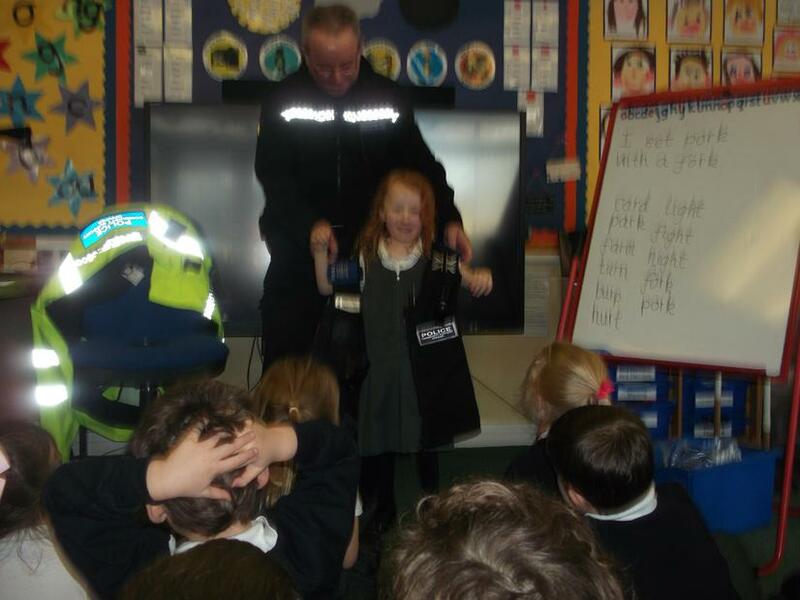 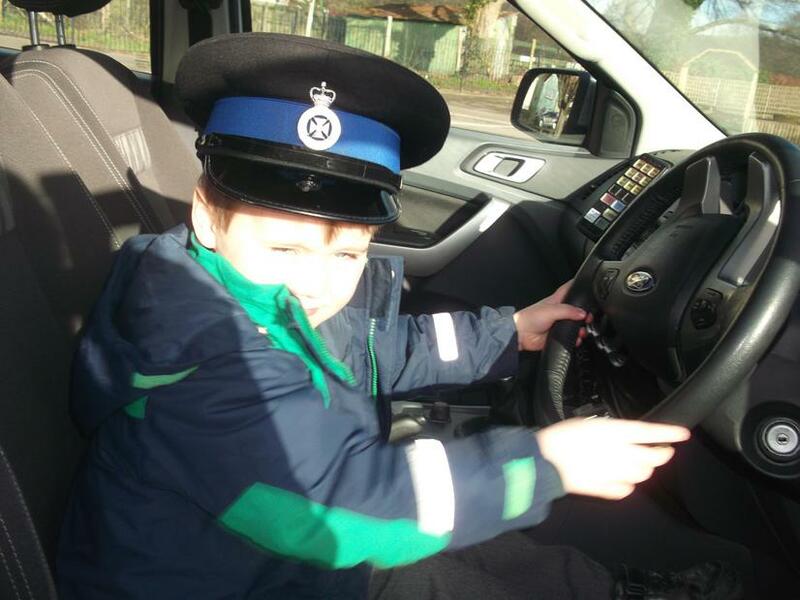 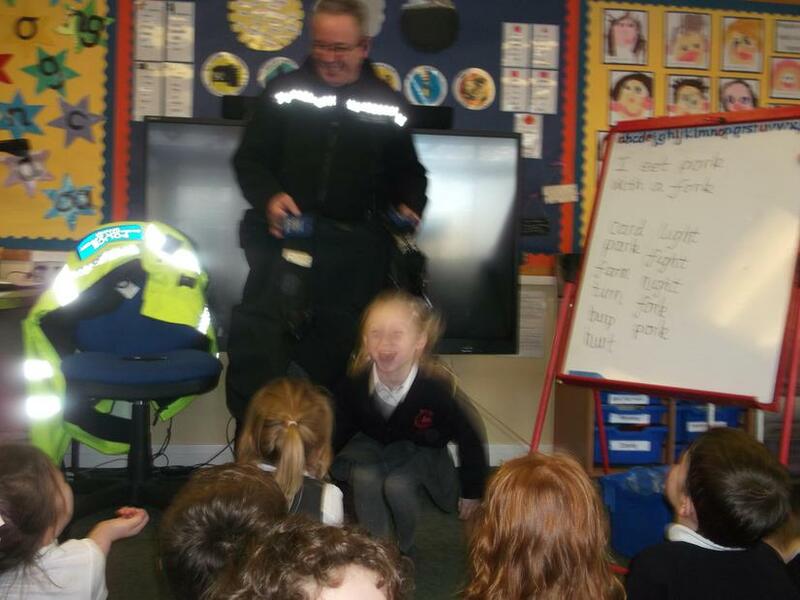 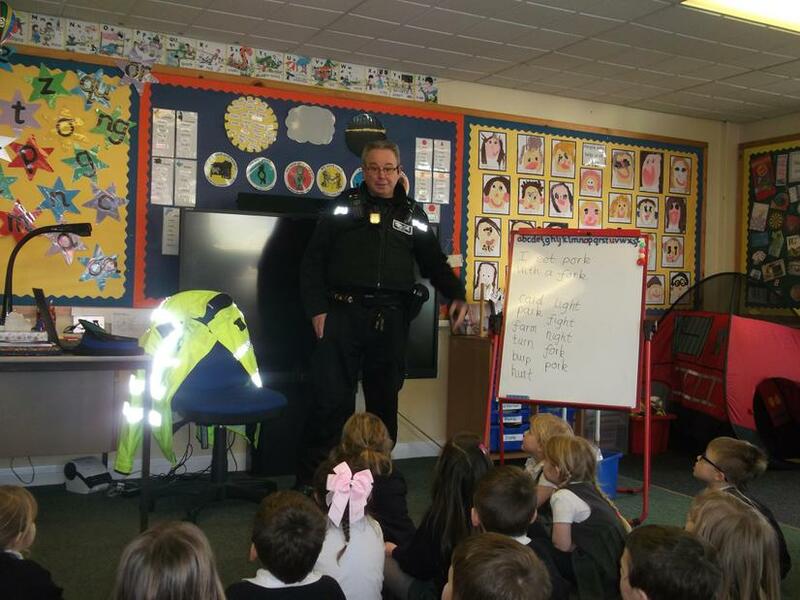 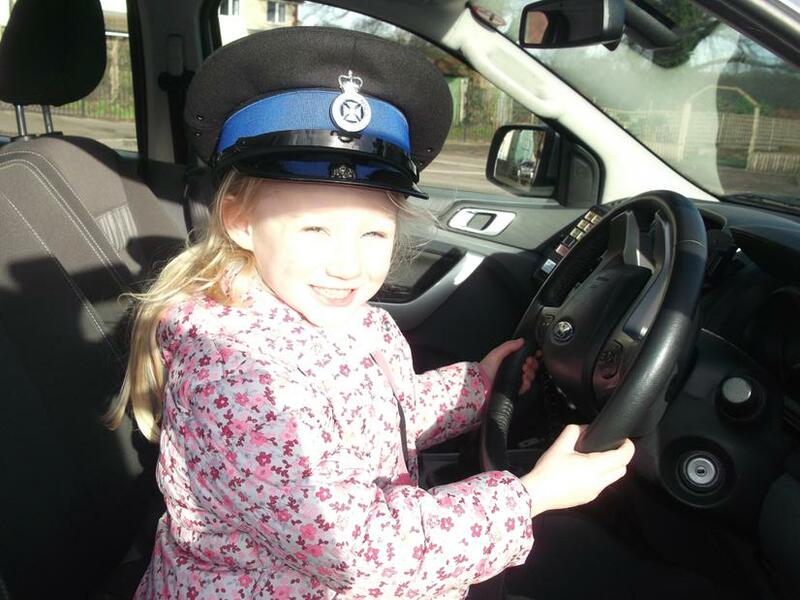 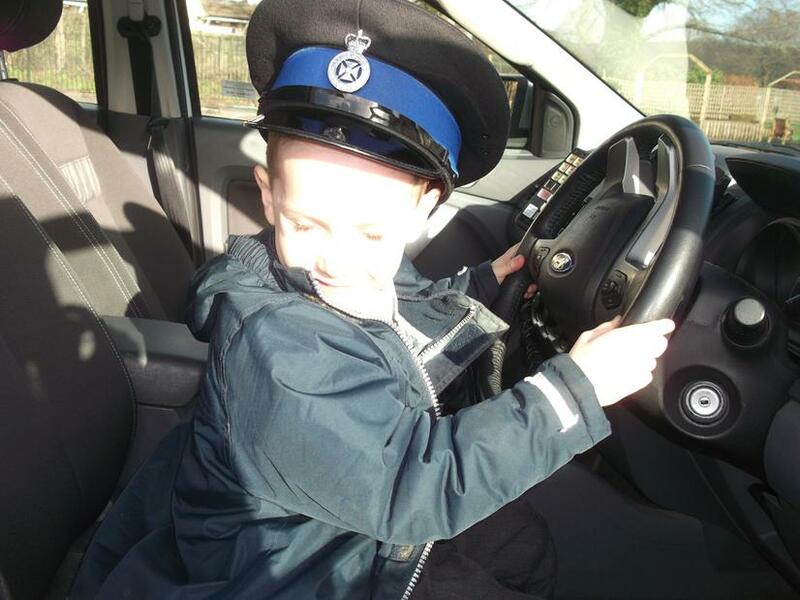 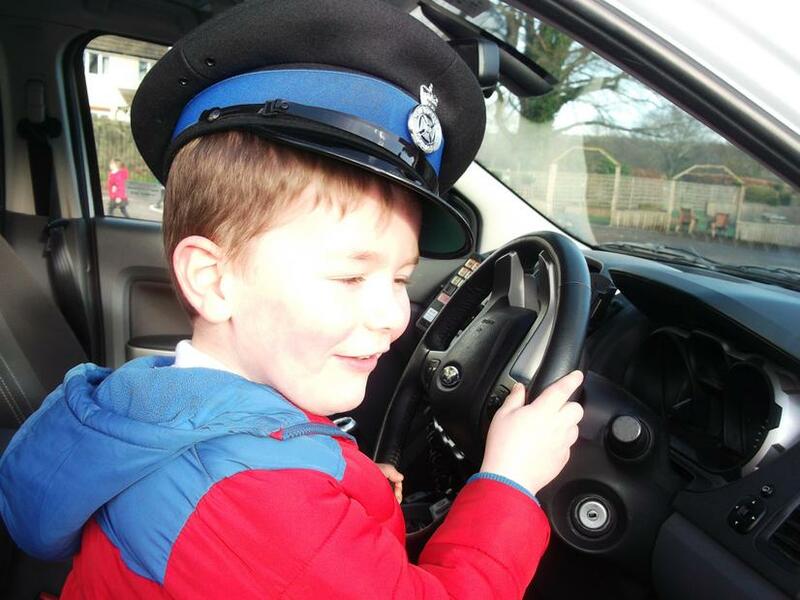 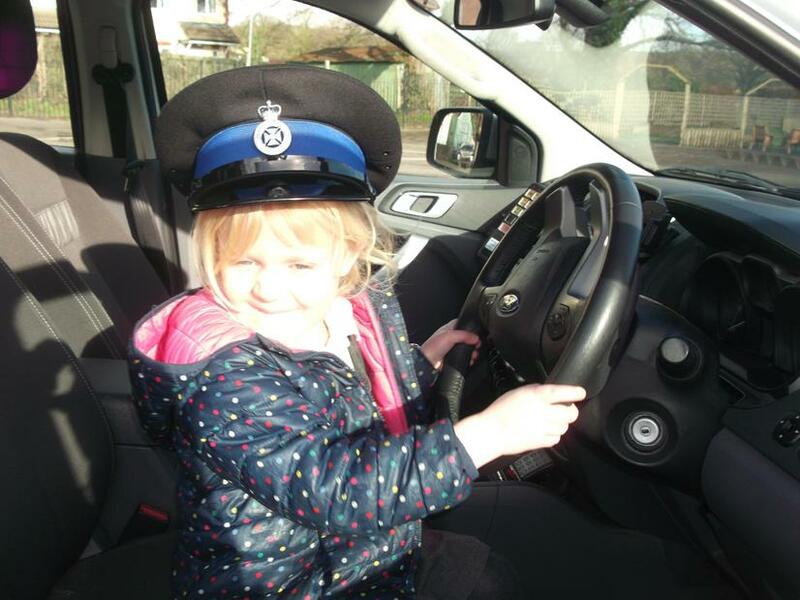 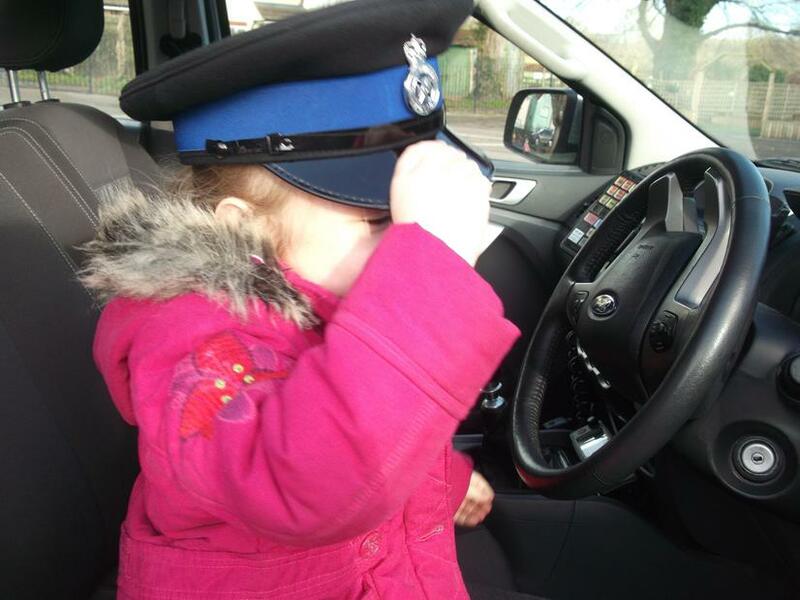 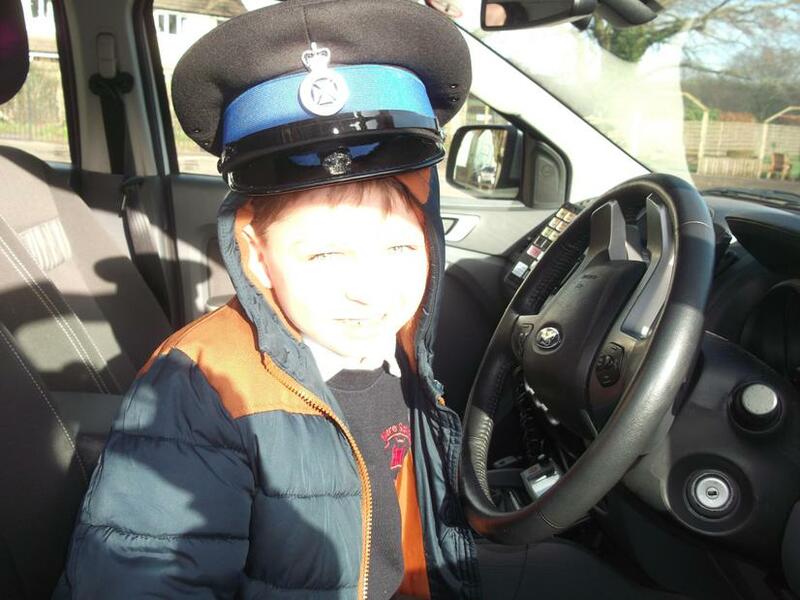 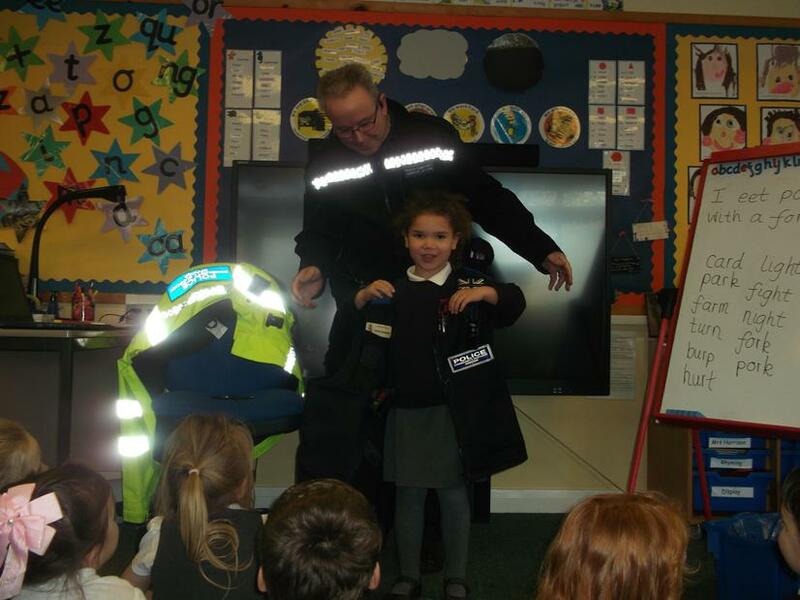 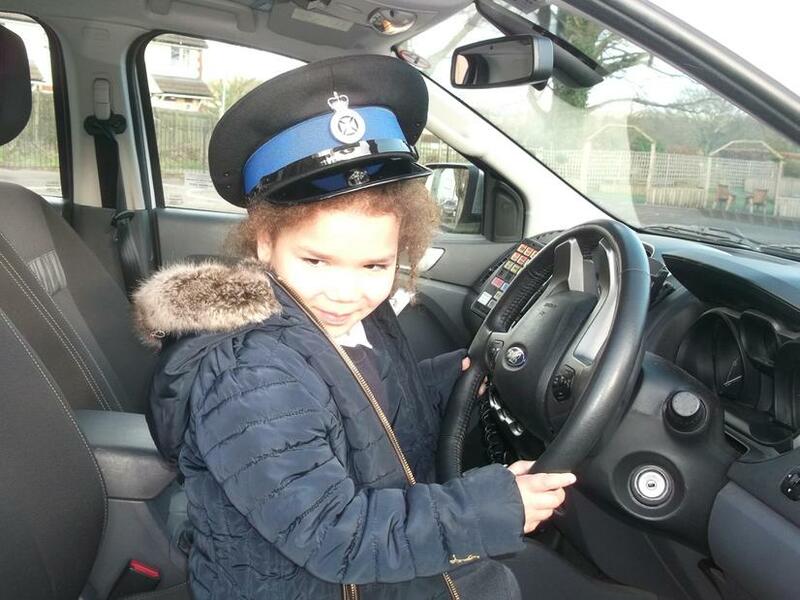 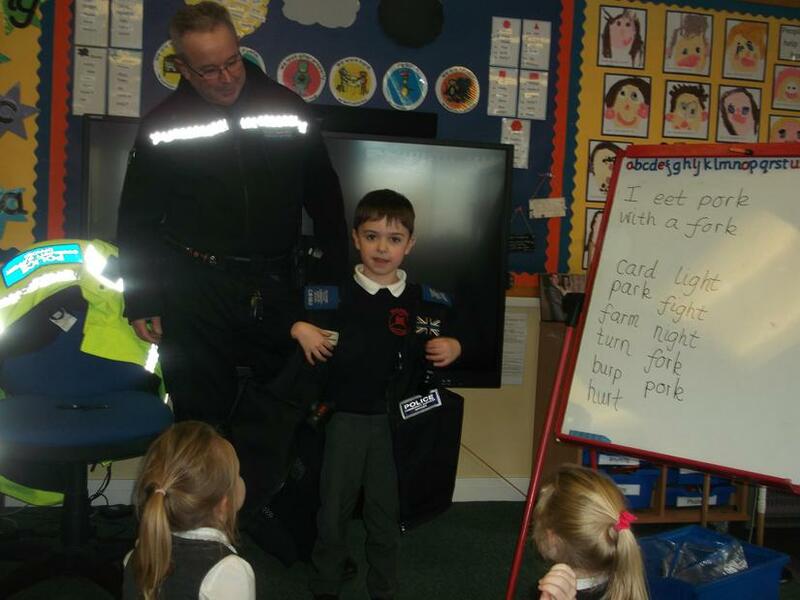 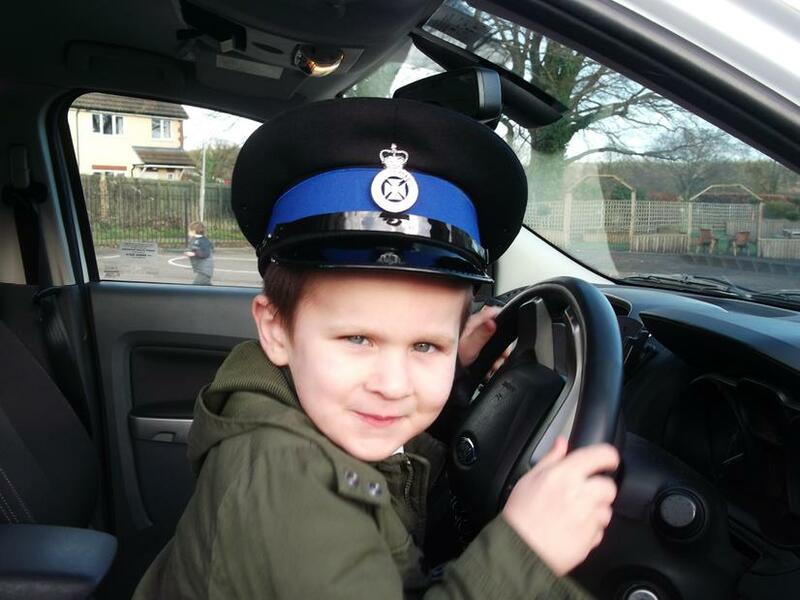 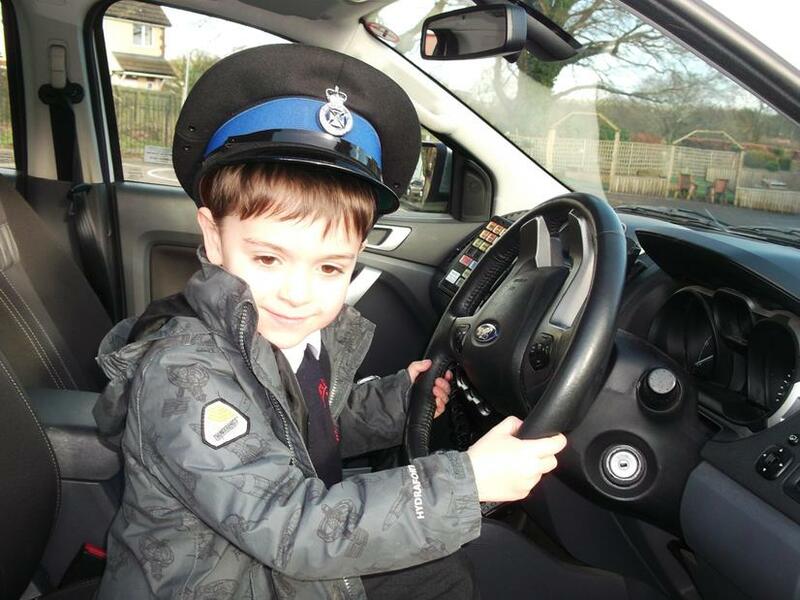 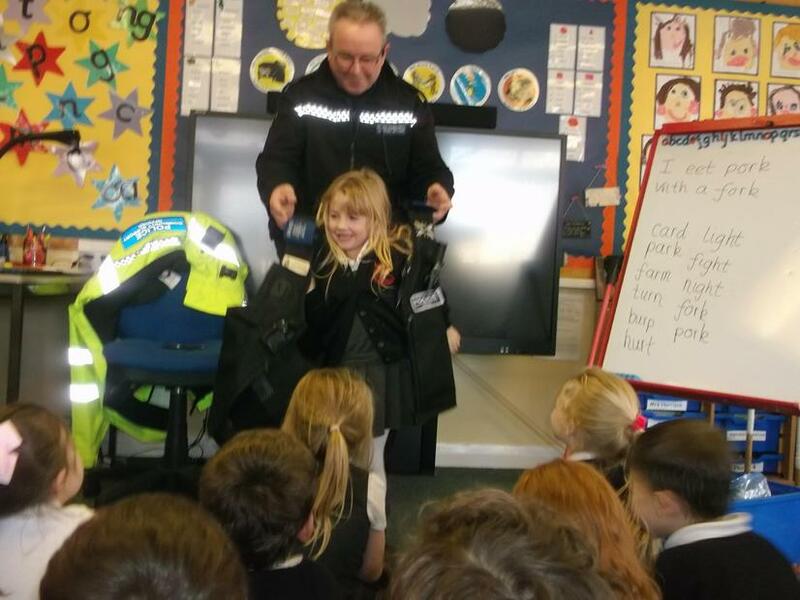 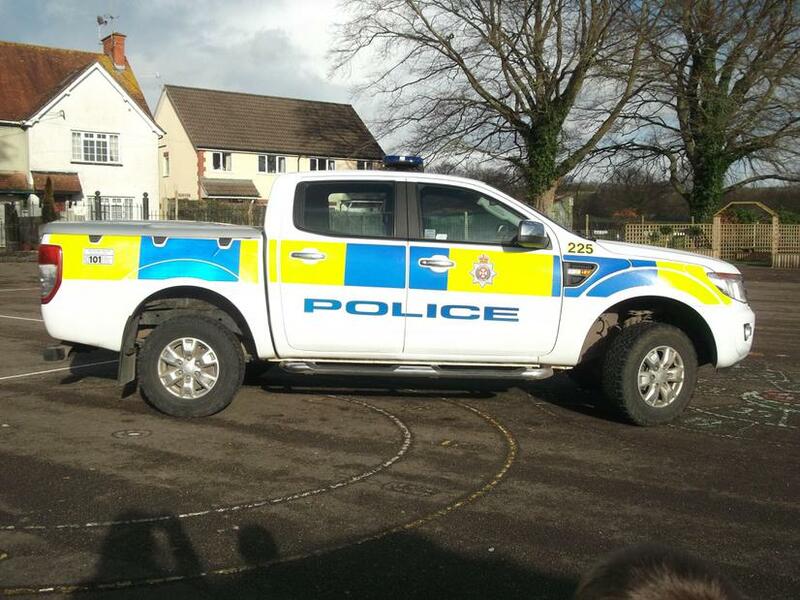 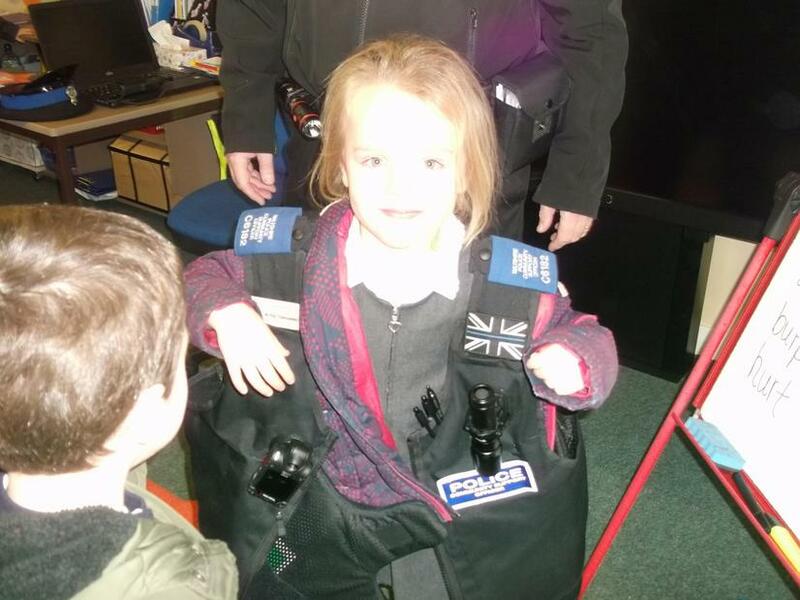 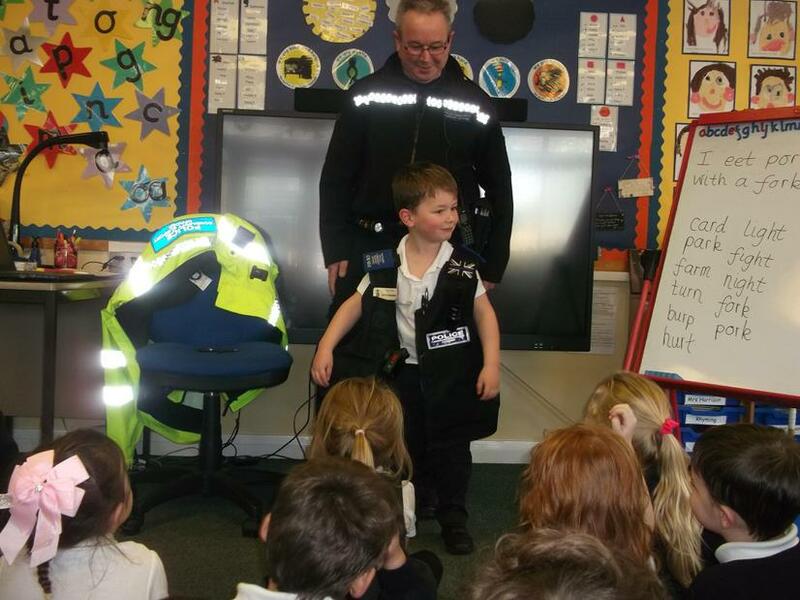 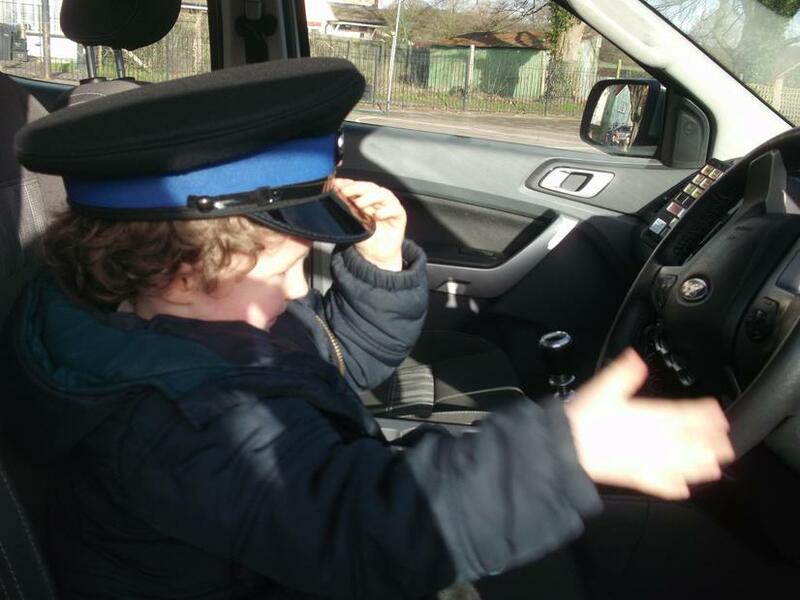 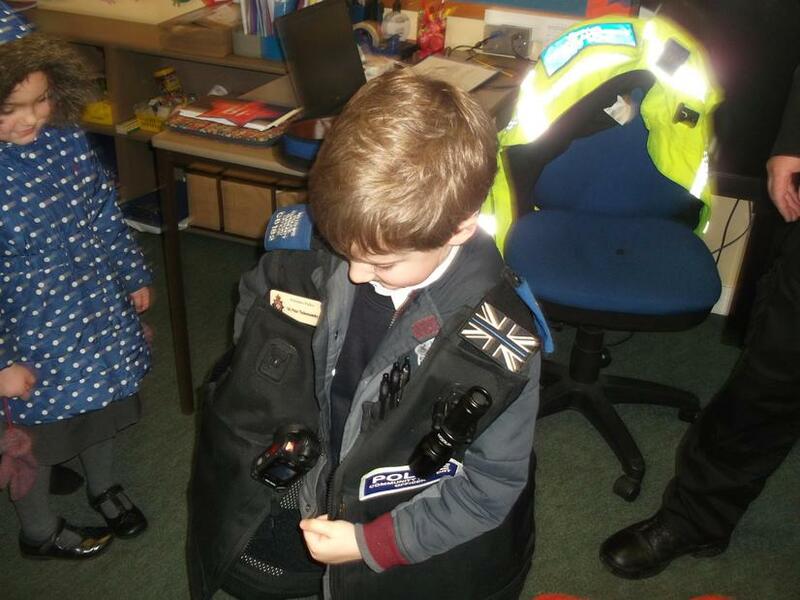 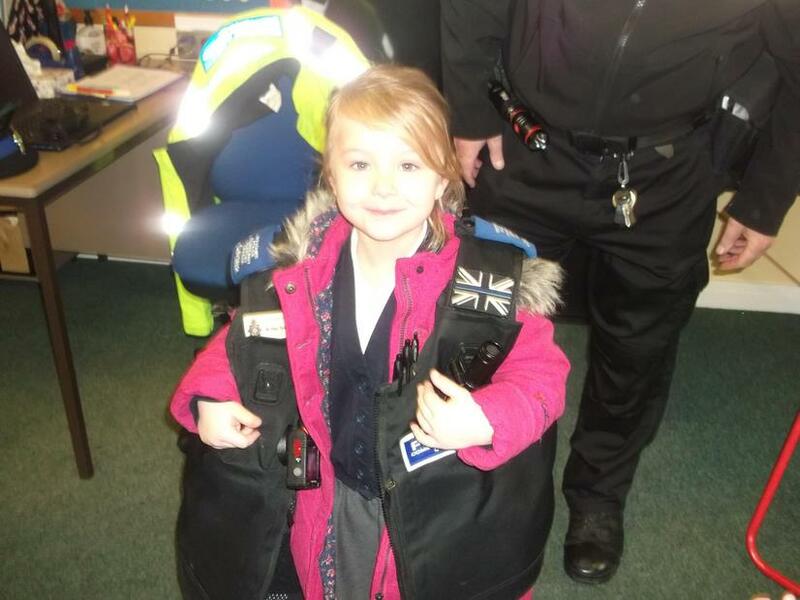 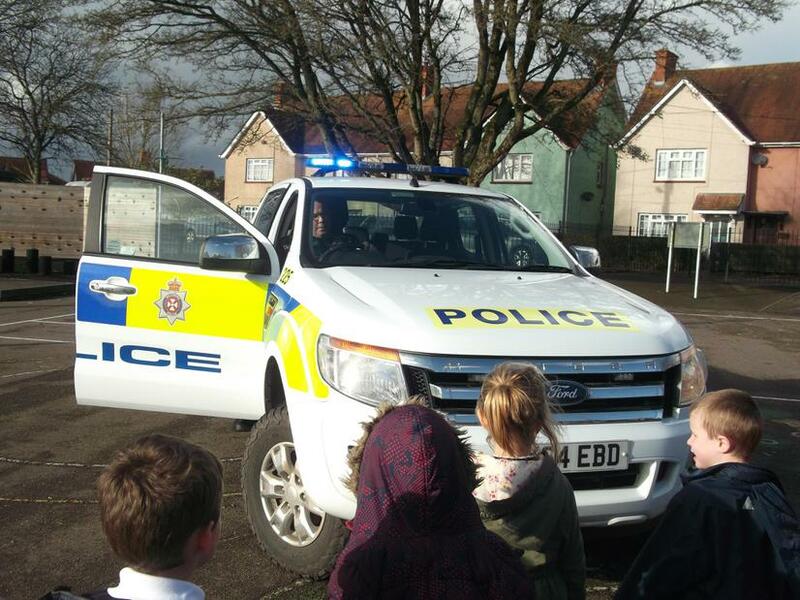 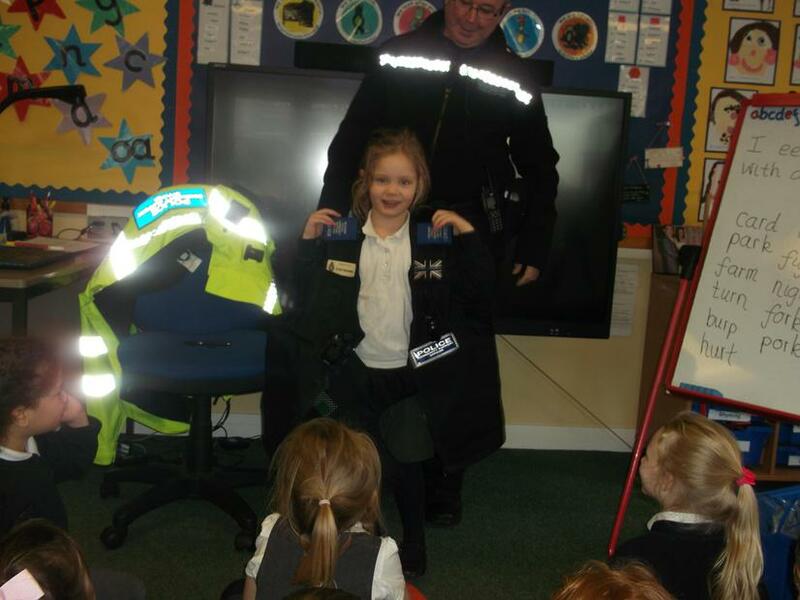 This week we have been learning all about how police officers help us. 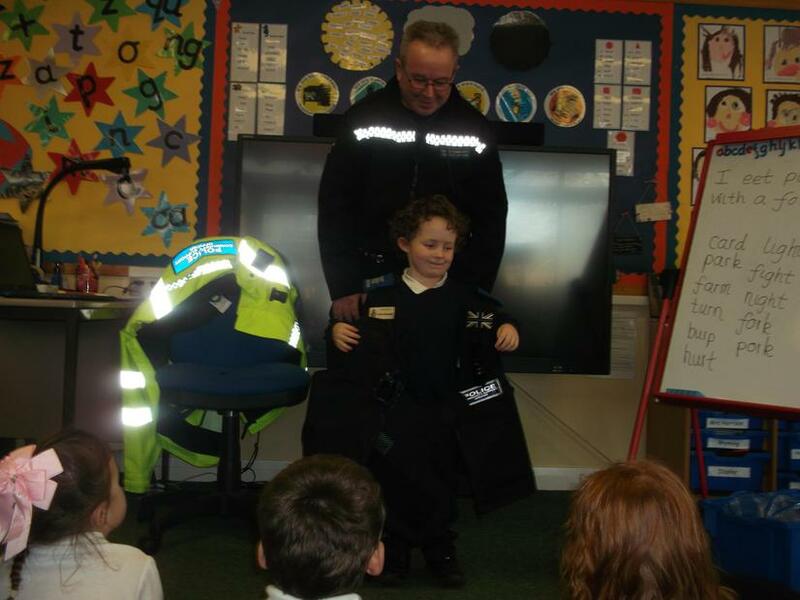 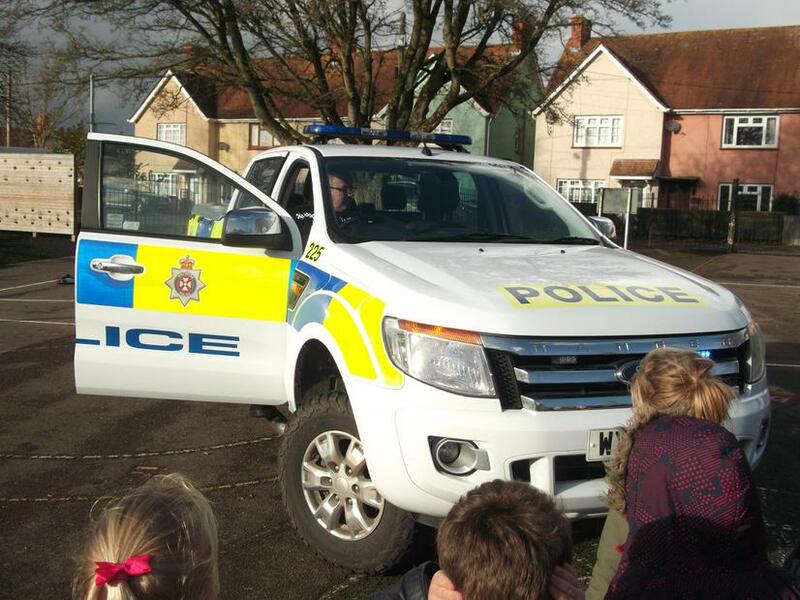 We were very lucky to have a visit from PCSO Pete Tscheriawsky. 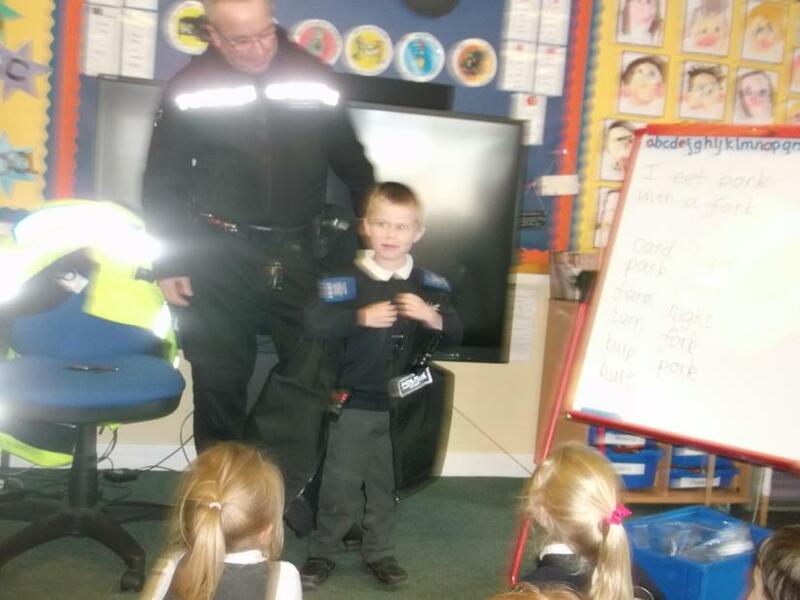 We all asked him a question about his role in the community. 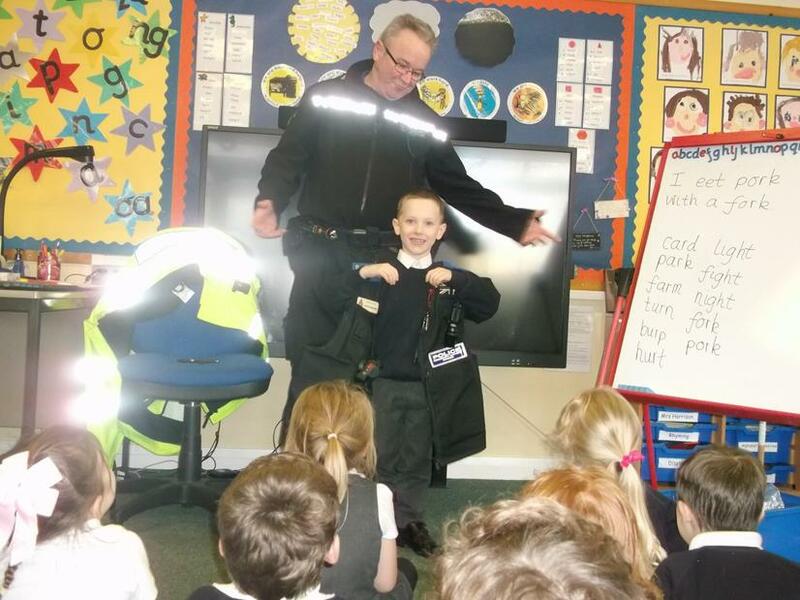 We all tried on Pete's police hat and safety vest.